ClearBags will be attending the 2012 Sweets and Snacks Expo in Chicago, IL May 8-10. We have FREE tickets availble (a $200 value). 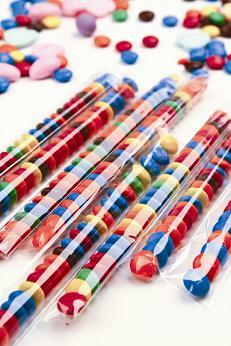 Join more than 14,000 candy and snack industry professionals who attend from more than 60 countries every year. We hope to see you there!